Here are the biggest street style trends from S/S 2019 collections. 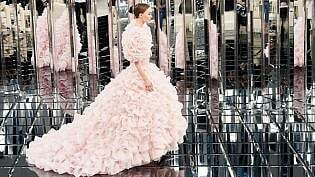 These are the top fashion from Autumn/Winter 2019 Fashion Weeks that are coming our way this season!.. European fashion weeks have inundated the world with the most influential fashion. Check out the emerging street style trends for 2019!.. This season, it’s all about statement sleeves. From bell-shaped to bishop and balloon, here are the 10 sleeves trends to invest in right now. Want to know what’s in fashion right now? Check out the top ten street style trends from Mercedes-Benz Fashion Week Australia 2016. 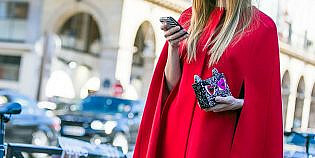 See the top 7 street style trends from A/W 2016 fashion weeks. Find out how you can rework ’90s flares, bandanas and frayed denim to look chic this season..